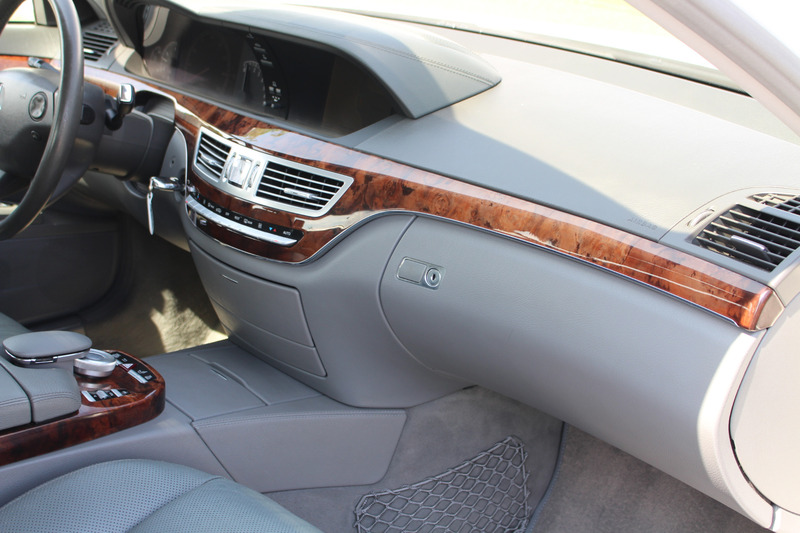 This is truly a pampered vehicle. 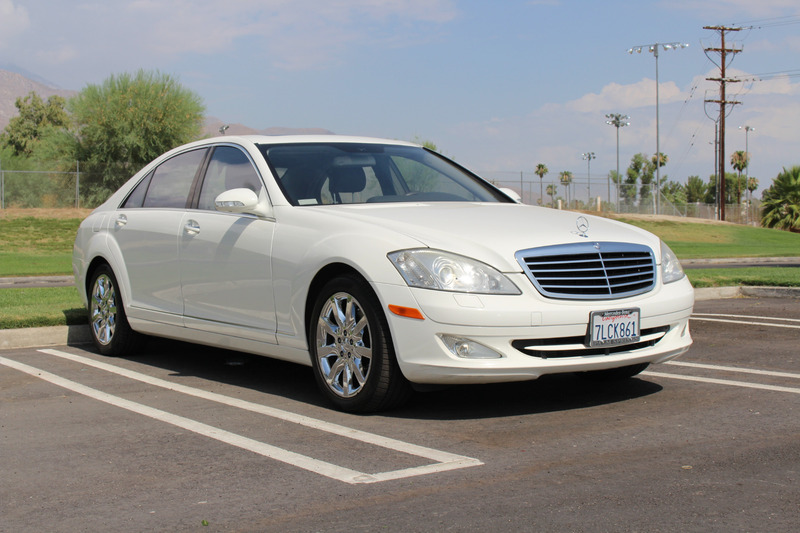 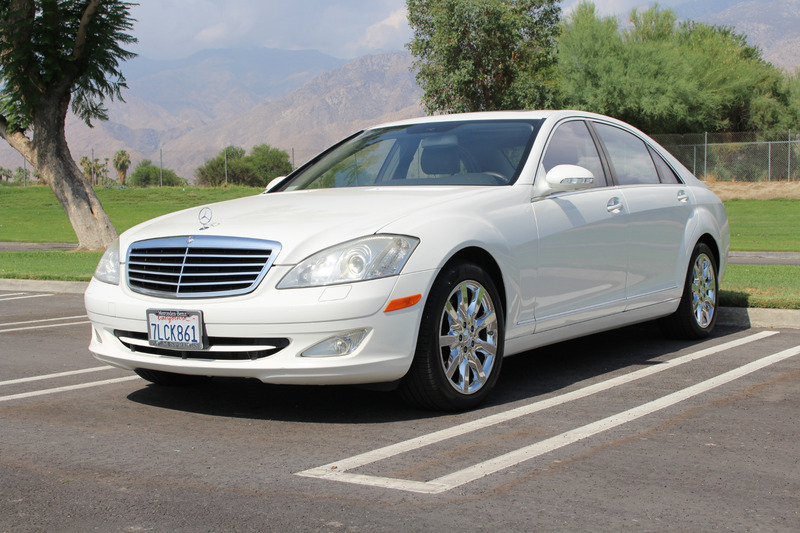 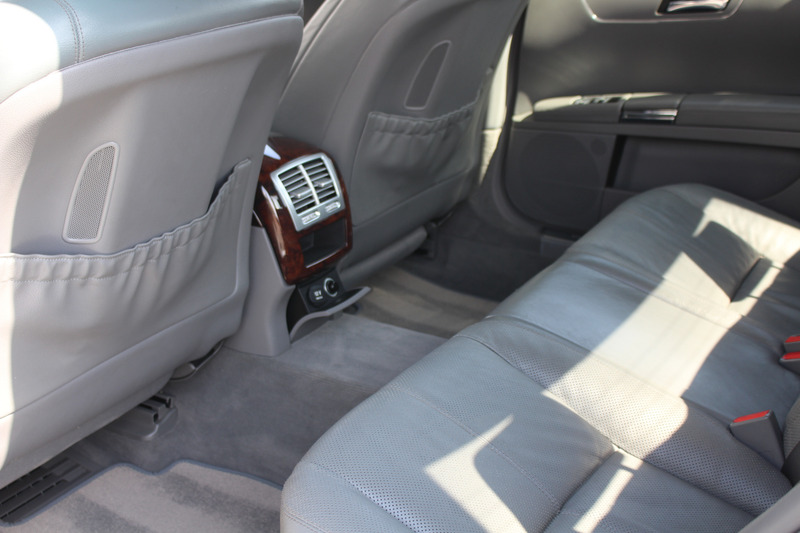 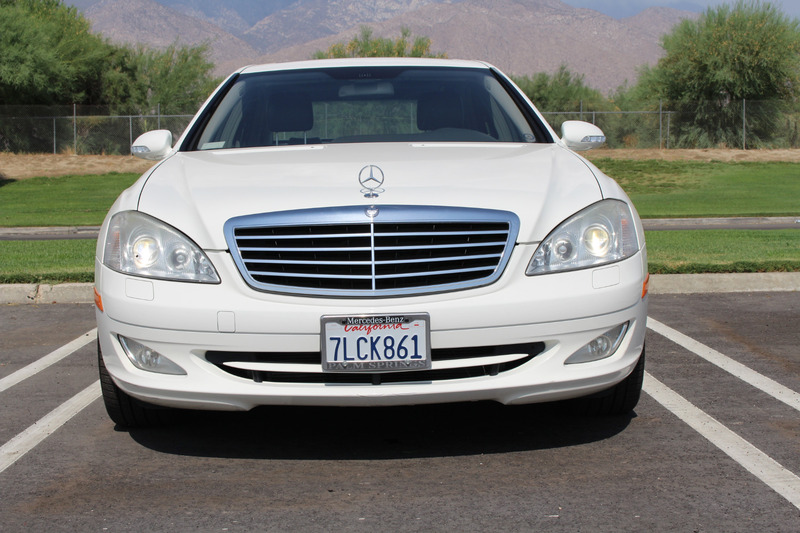 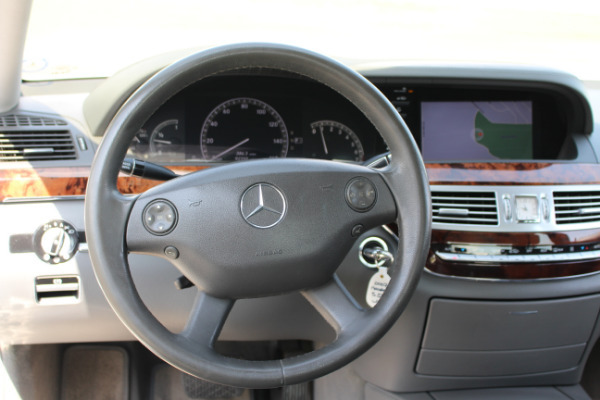 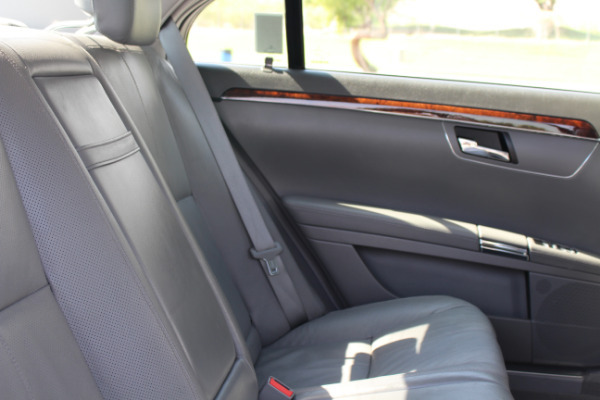 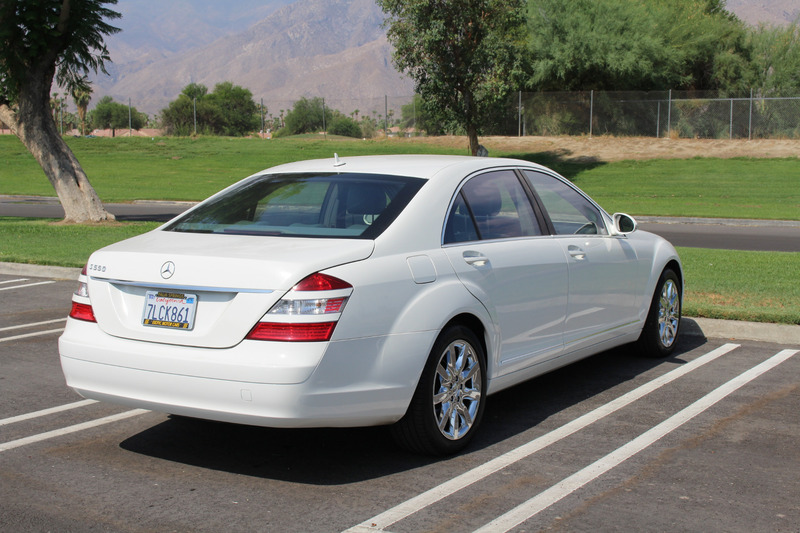 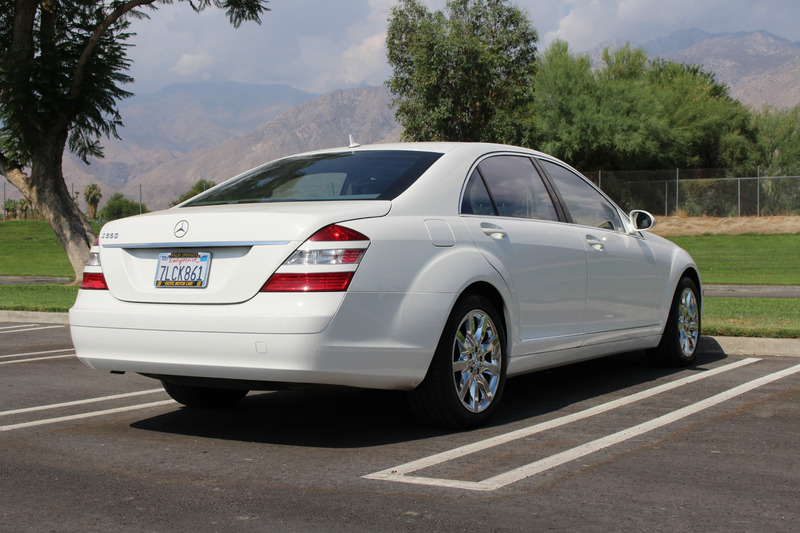 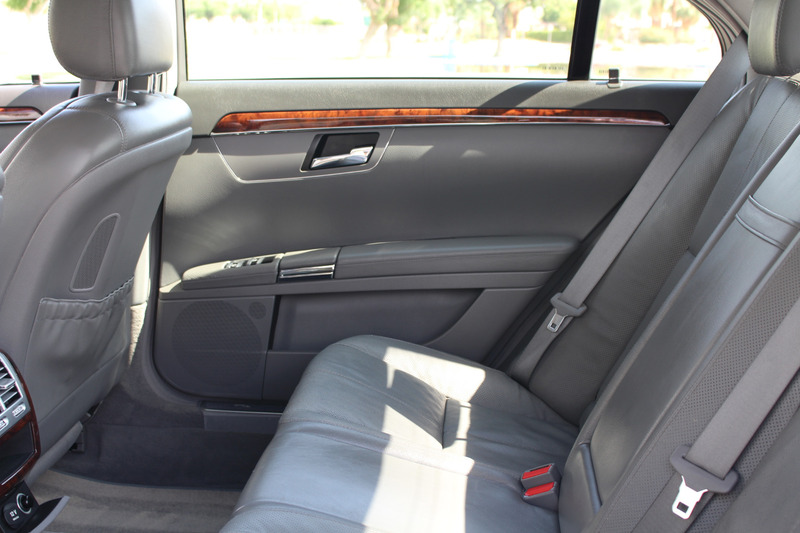 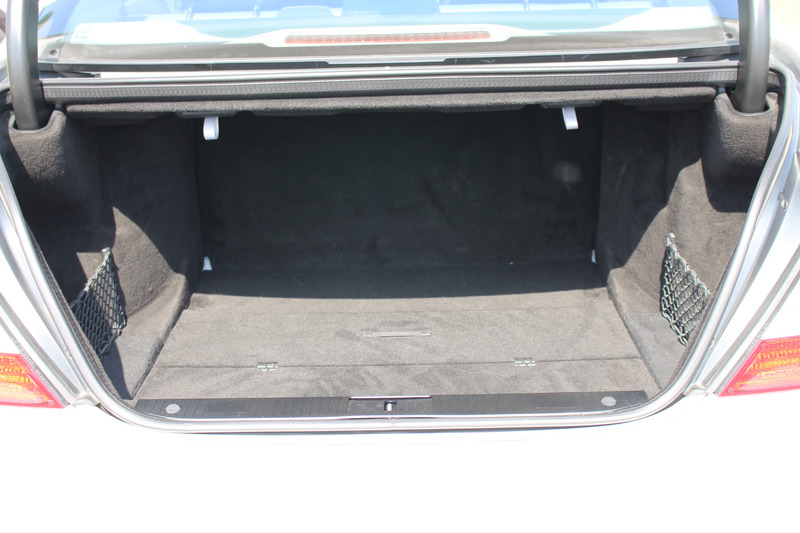 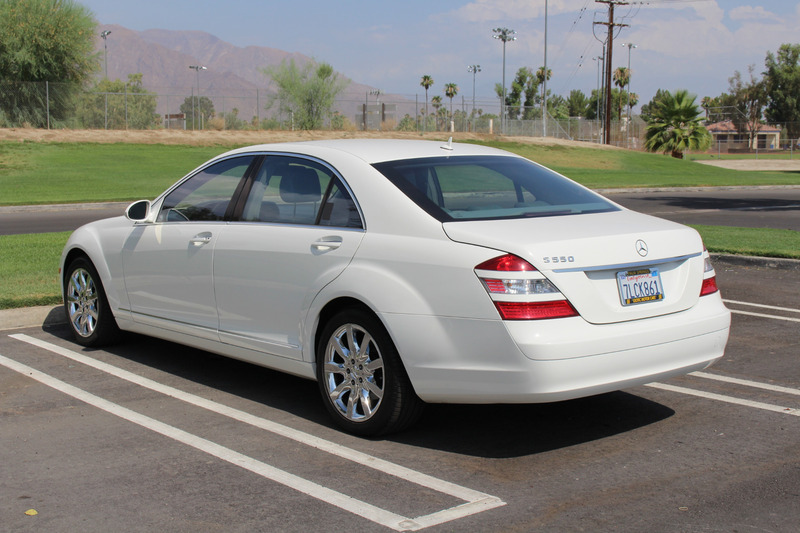 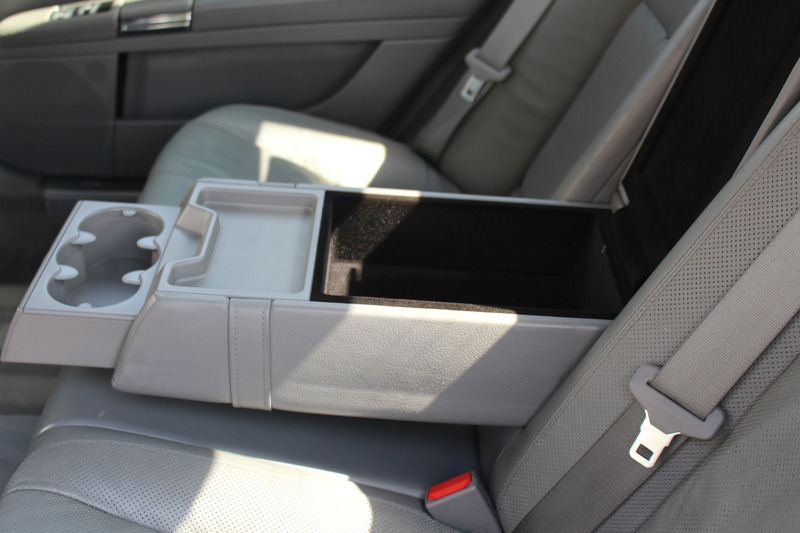 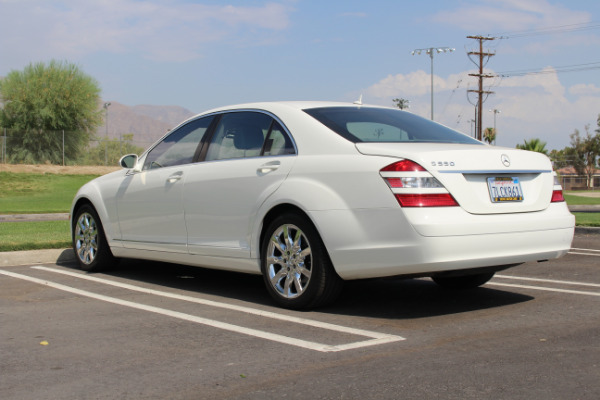 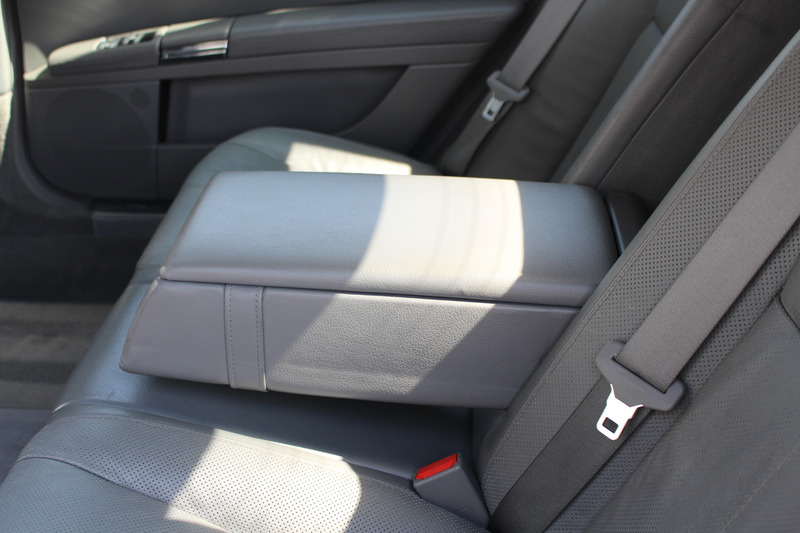 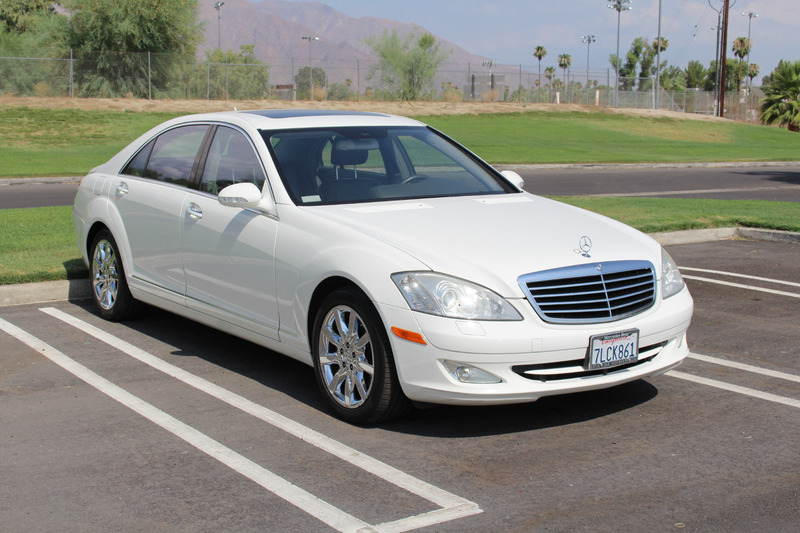 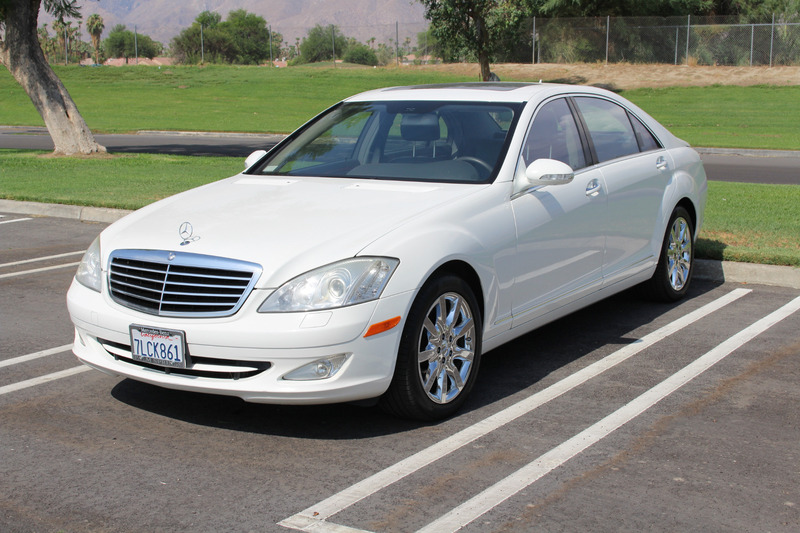 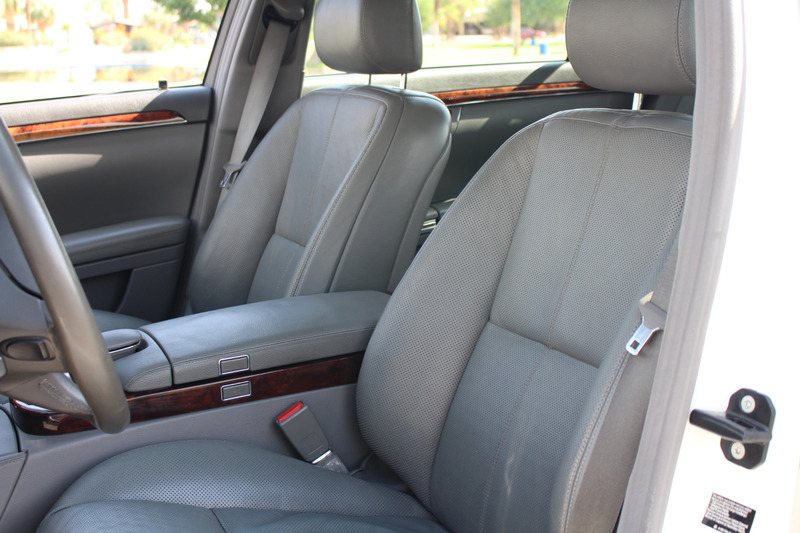 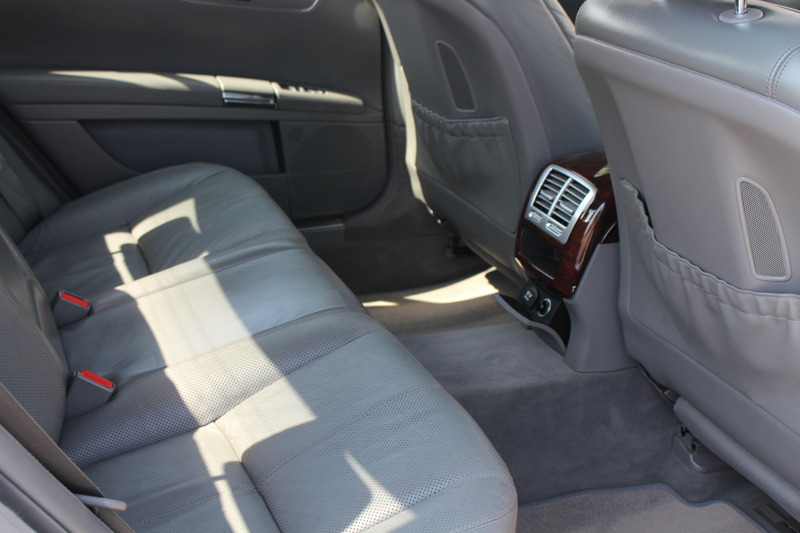 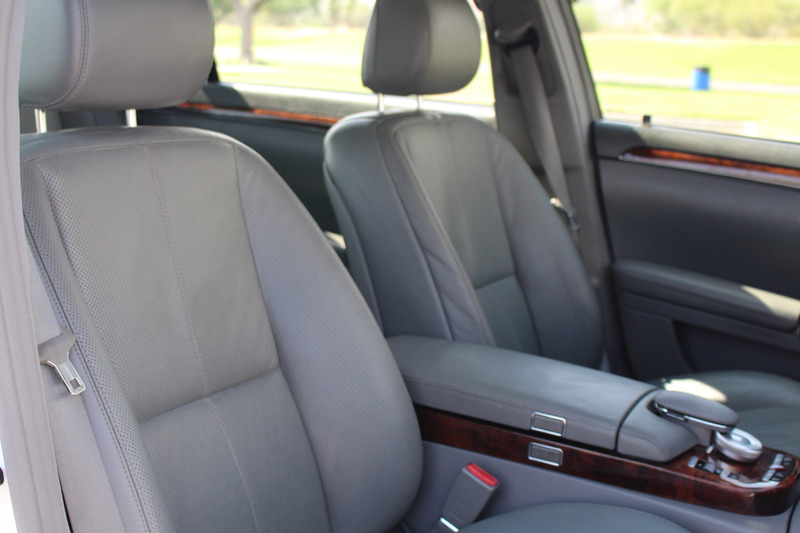 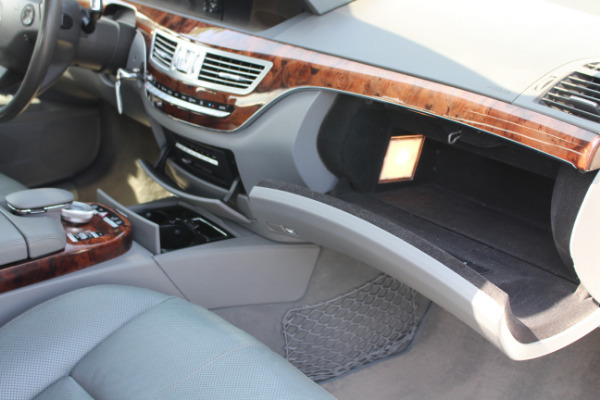 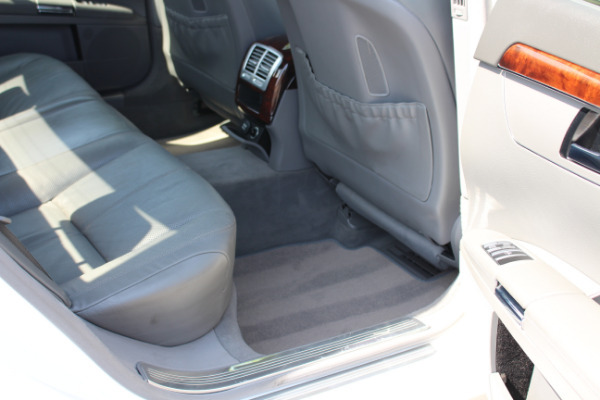 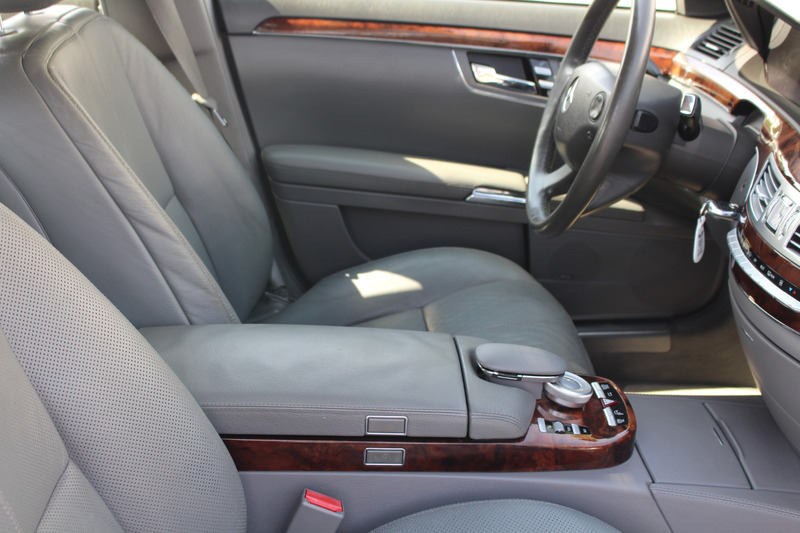 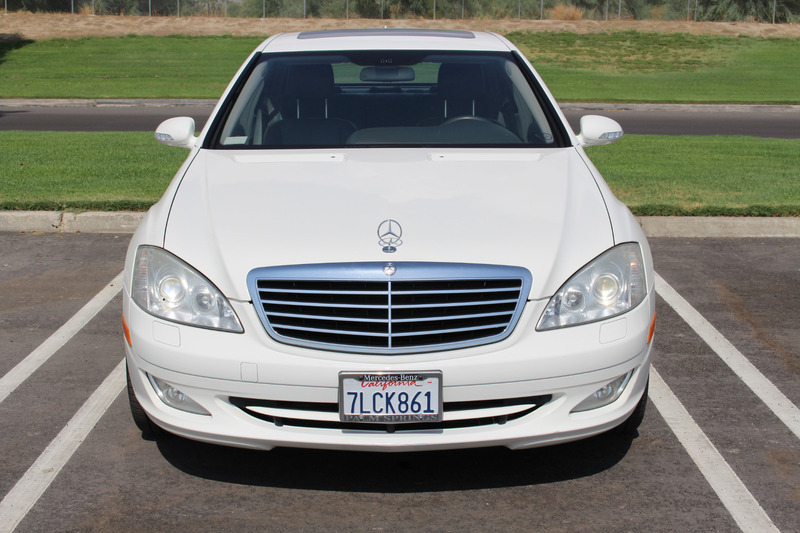 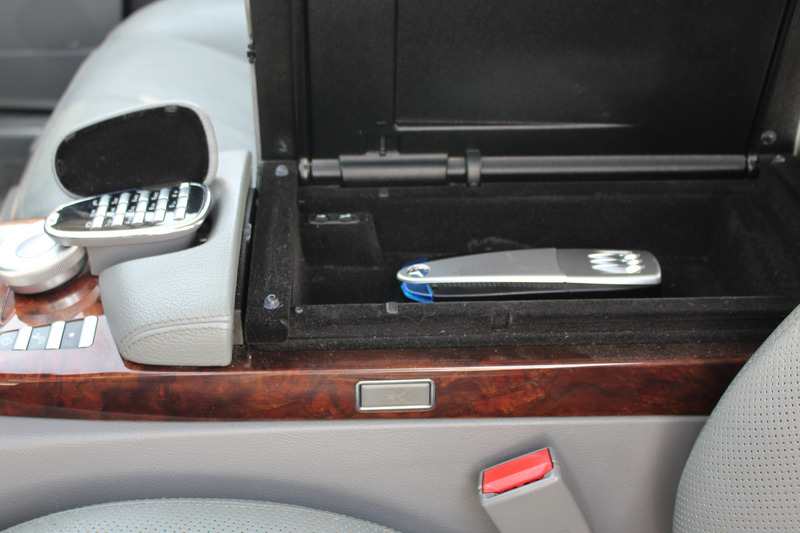 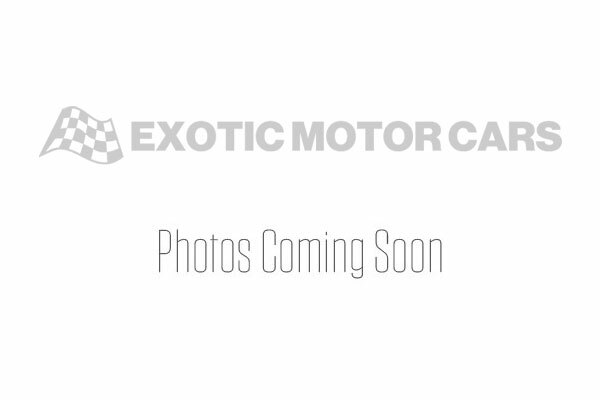 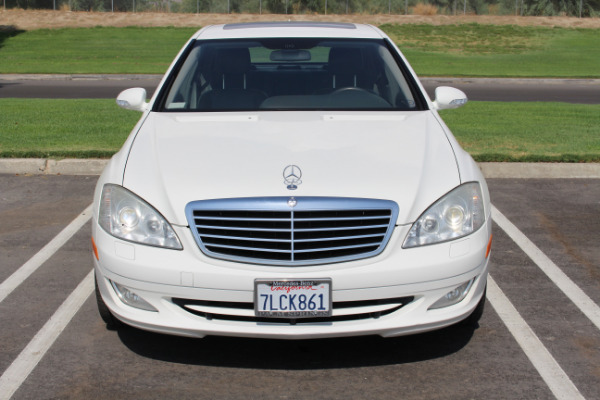 The condition of this executive express luxury sedan is absolutely flawless. 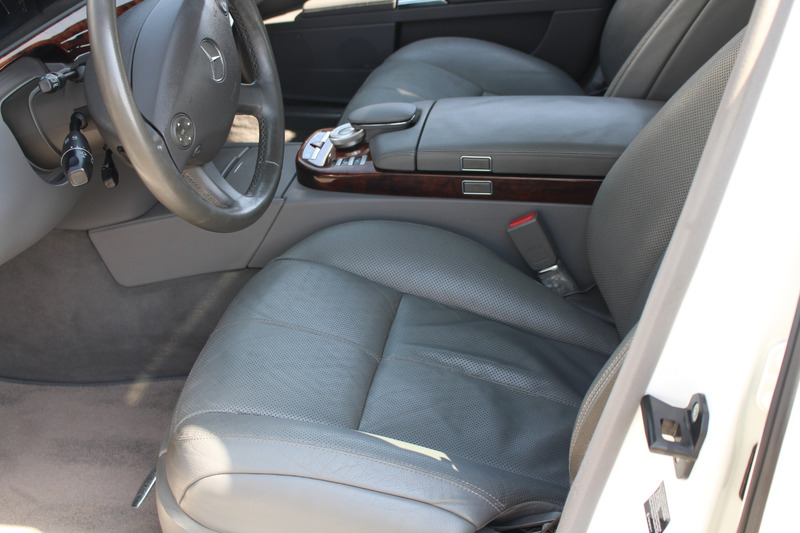 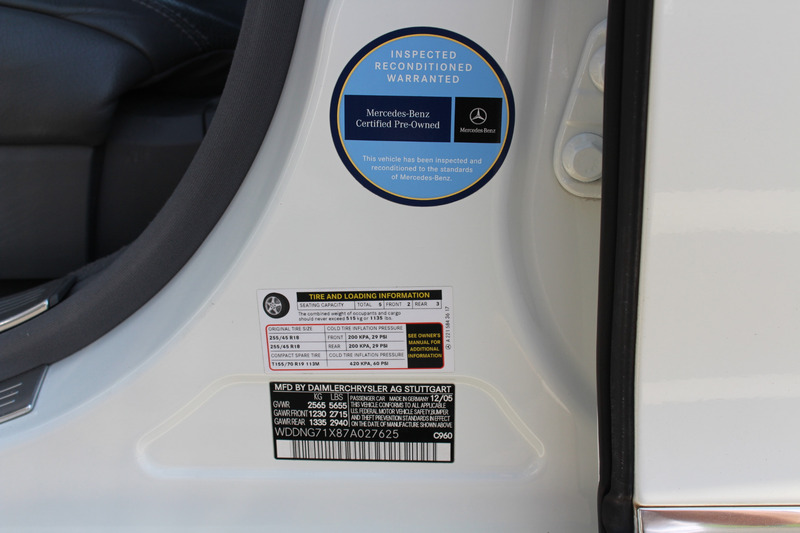 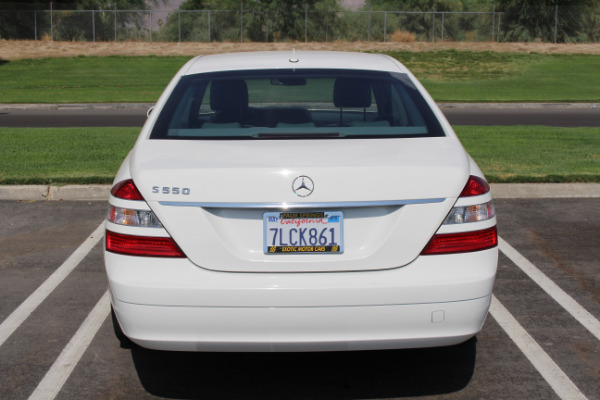 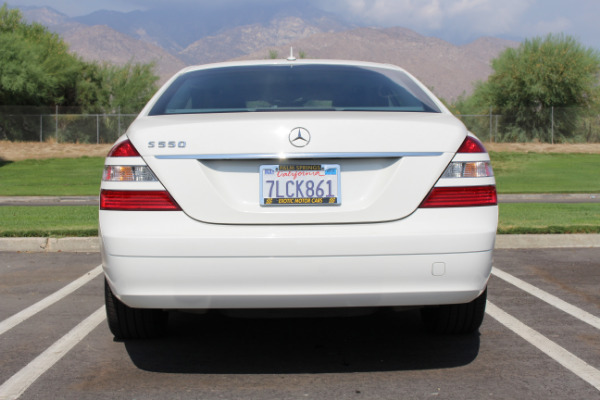 It has enjoyed meticulous care as will be evident with your first impression. 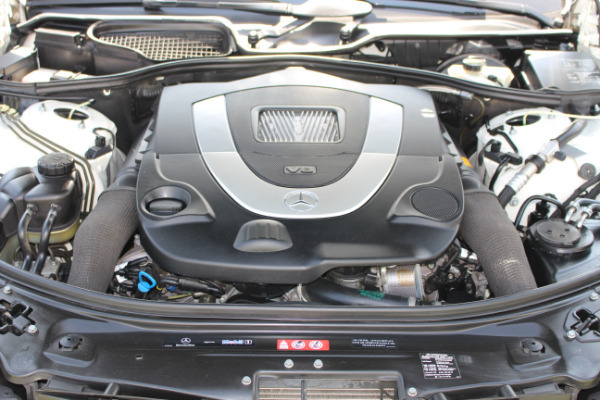 Enjoying a full service history and clean Carfax this powerfull autobahn stormer really does raise the bar. 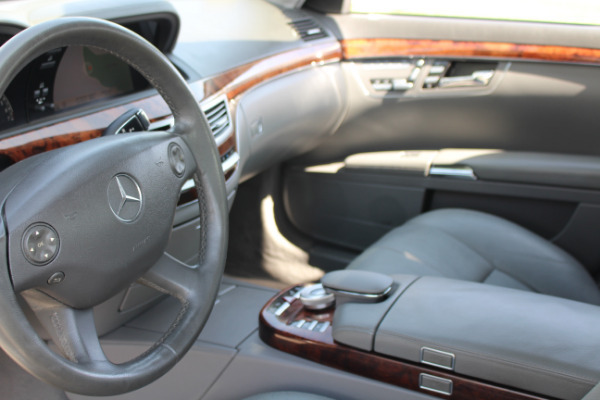 Call today to arrange your test drive and viewing pleasure.